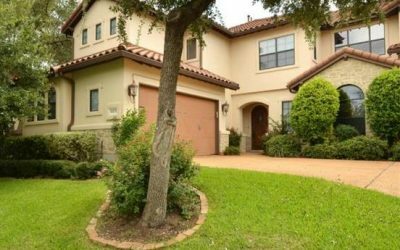 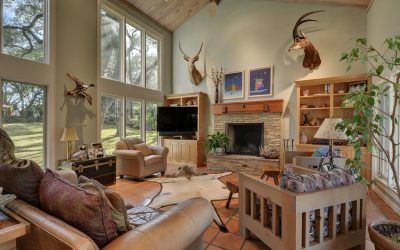 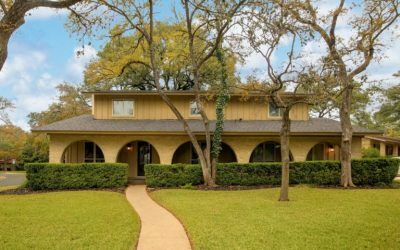 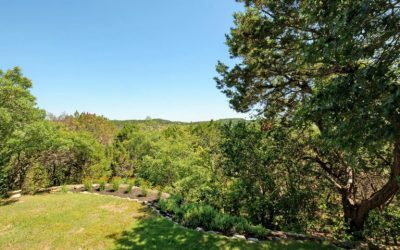 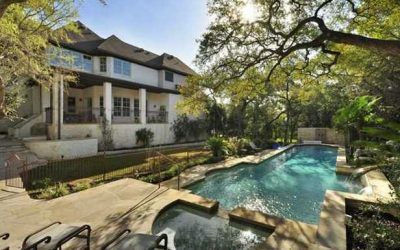 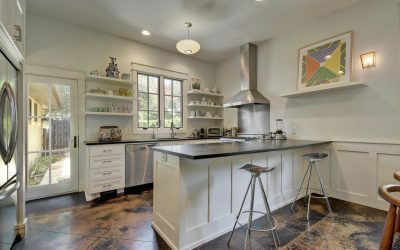 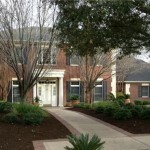 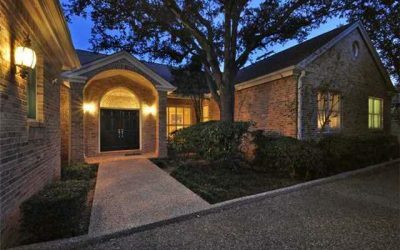 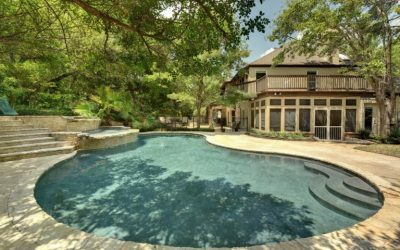 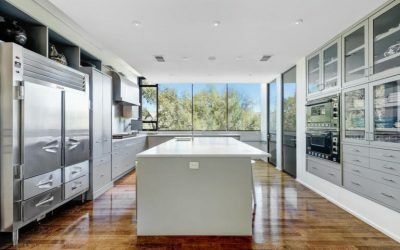 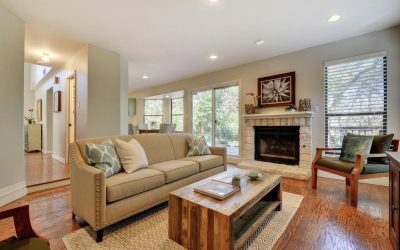 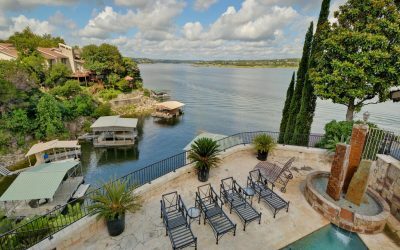 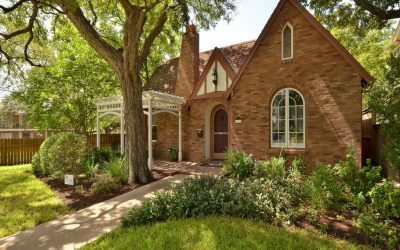 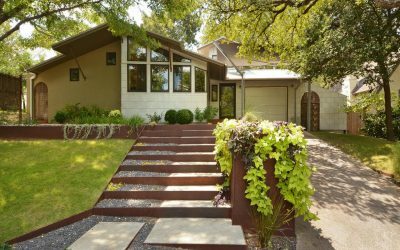 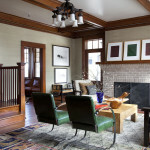 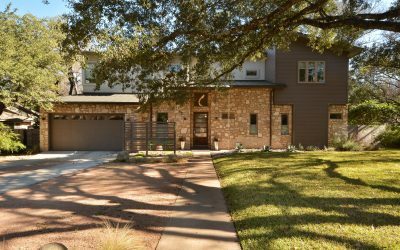 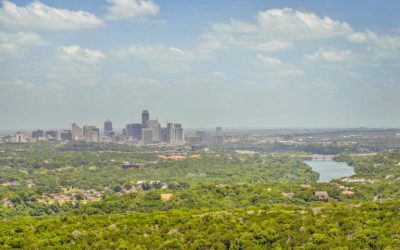 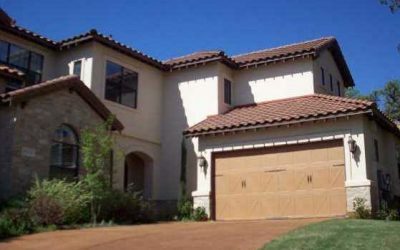 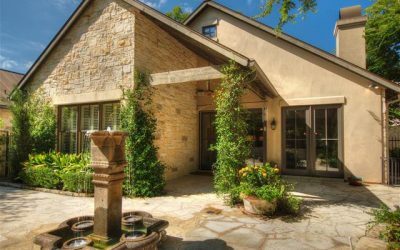 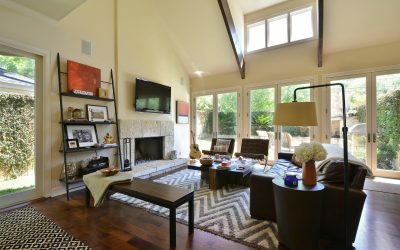 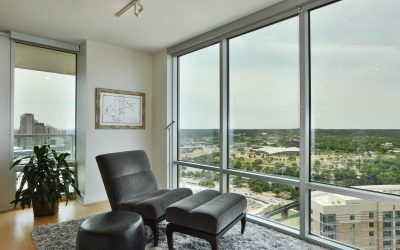 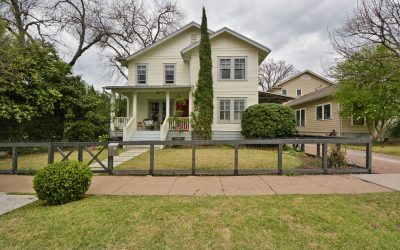 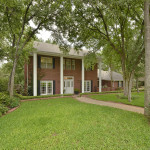 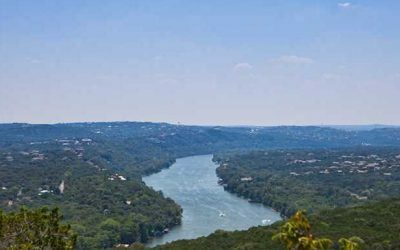 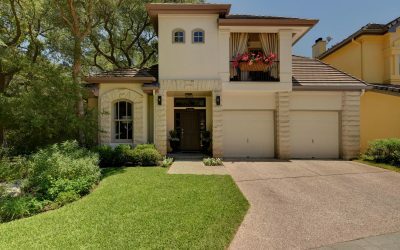 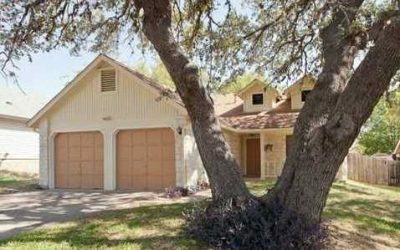 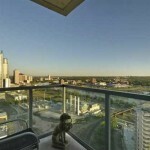 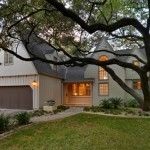 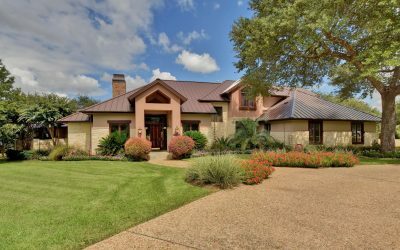 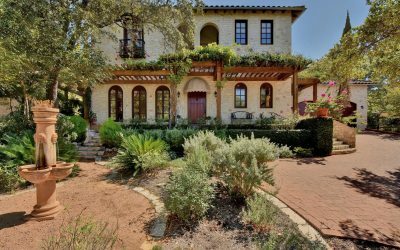 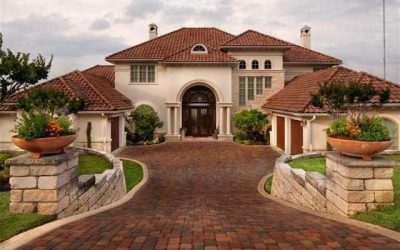 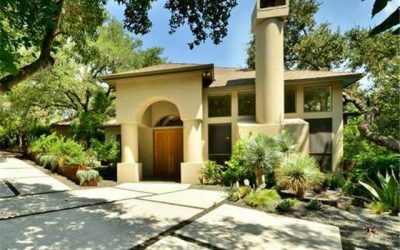 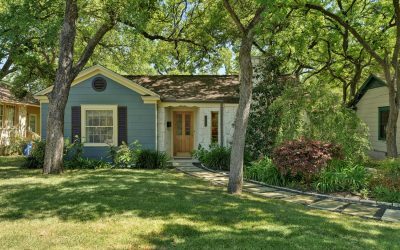 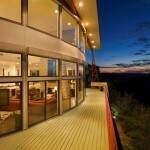 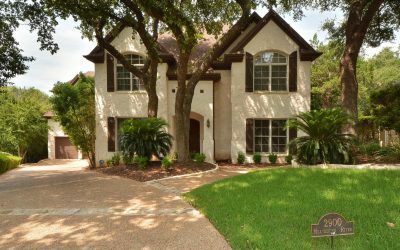 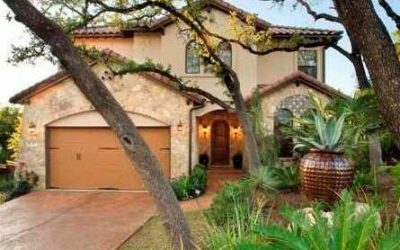 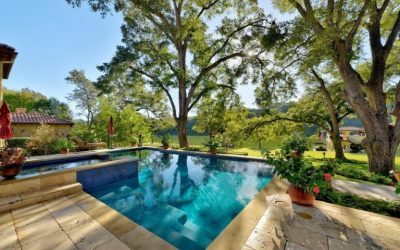 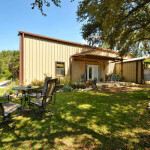 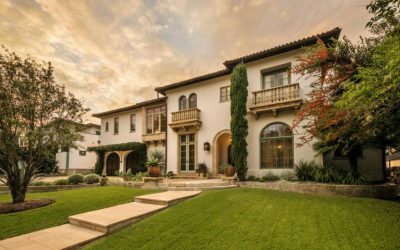 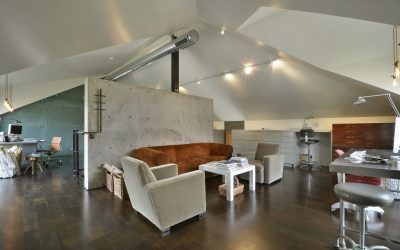 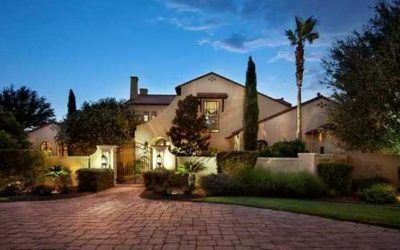 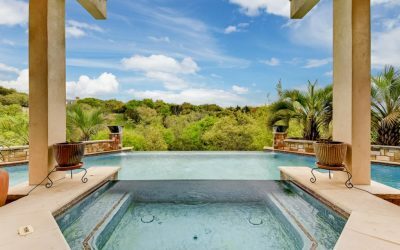 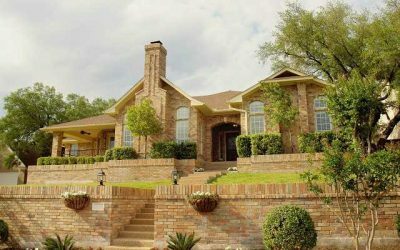 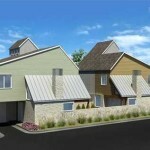 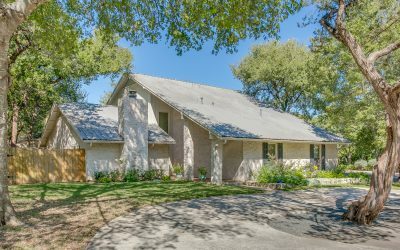 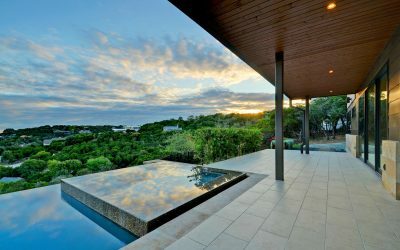 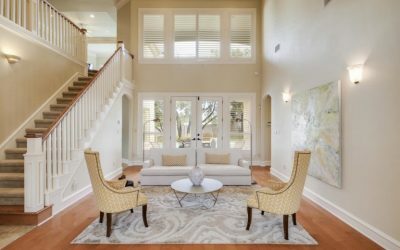 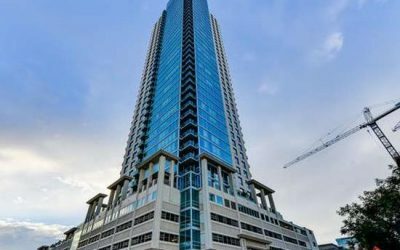 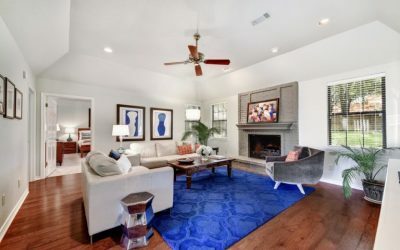 View our ever-growing record of sold listings here in Austin, TX. 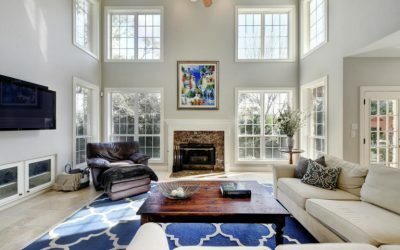 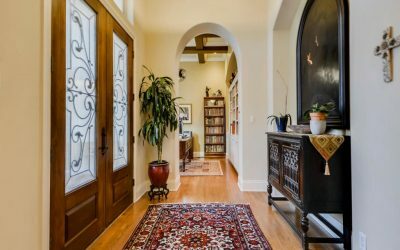 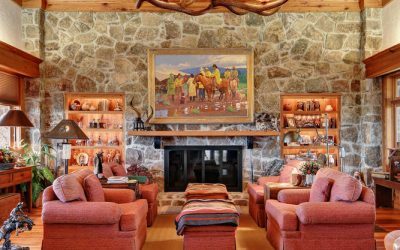 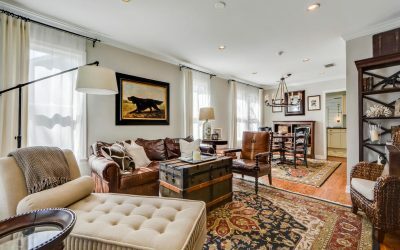 Charlotte Lipscomb is dedicated to buyers and sellers alike, ensuring they have a seamless experience throughout the process of buying or selling their property. 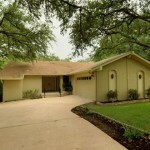 Contact us by phone or email anytime.